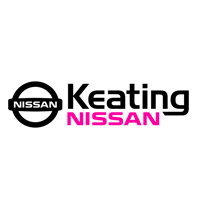 Finding the perfect service department can be tough, but Keating Nissan can make it easier. Just ask any of our countless pleased customers we’ve helped from the greater Houston areas. Not only do we take pride knowing the ins and outs of our vehicles, but we offer online resources such as this service page to help you take care of your vehicle. Read our service information so that you can be aware of what your car, truck, or SUV really needs!